www.jotform.com returned (404) Not Found and said nothing"
Not sure why attachments stopped sending...have rebuilt from ground up from jotform, zapier and still no luck. Any help would be great! I have made a test submission with file attachment and it went through without any issue. Can you check from your end if you can see the attachment in trello? Please try to clear your browser and form cache and try again? You can try integrating zapier again and check whether it solves the problem. I will try clearing browser and form cache and reconnect with zapier but as it failed to connect your attachment I suspect the issue is deeper than that. Currently I changed to the EU datacenter to see if that would help…I can change back but suspect much of the same there too. 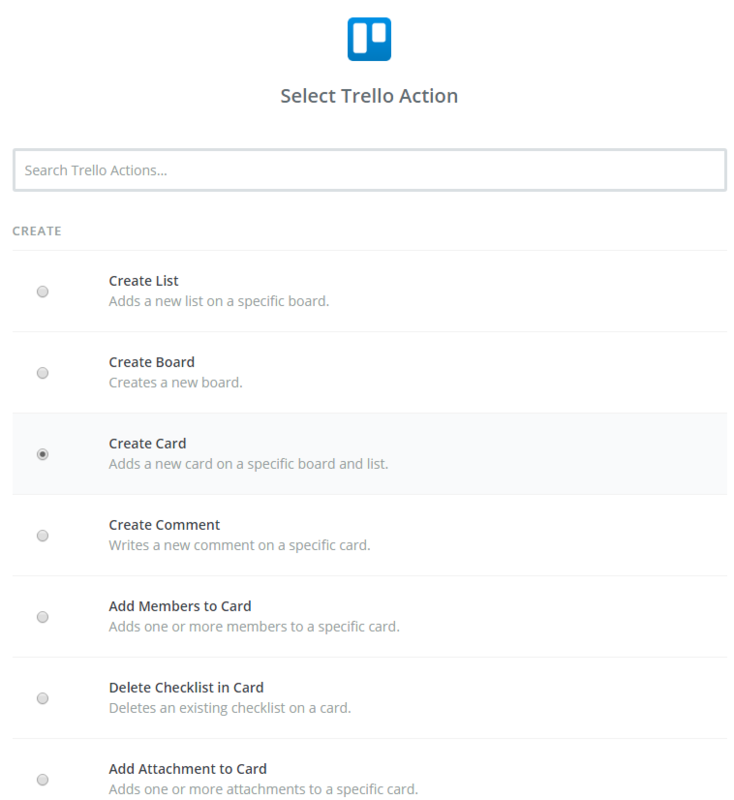 May I know what "Trello Action" did you create in Zapier? I tried creating a "Create a card" action and it does successfully integrate my submission. Please provide us with more details of your configuration (Zapier config) so we can further test. The create card action works fine, it even sends to trello, BUT, it doesnt include attachments or checklist. Perhaps this may help - I did move back to US from EU datacenter as I read on your forum that EU may be the way to go for non US residents when it comes to attachments, however, having created a new jot form and zapier account and recreating the form / zap everything works perfectly. Ideally of course, we figure out why this account is having issues… I cannot say at this time if it is jot form or zapier but I suspect - based not he following - that it is jot form. OK, so I set-up a new account and am moving the forms over after having tested the forms / zaps with new accounts in both. Since this is not related to the first question in the thread, I have moved it to another thread. From you previous answer, I can see that you solved the issue with the uploads not going through. If you are still facing issues with the upload not going through to Trello, let us know here. To be sure, I did test a new zapier account on the original jot forms account and it didnt work so I could isolate it to jot forms... My suspicion is that it related to the datacenter not storing attachments. That's quite strange because I looked into both your old and new account, they both didn't have the option "Store my data only in Europe (Germany)" selected. This means that both account are using the US server. It could be the privacy setting with your old account as it shows that you have enabled that in your geonet account while your mrkarl account doesn't have those options enabled.